You can not always buy the performance parts that you need right off of the shelf. Often, when you are pushing the limits of what is possible in terms of power, handling or weight savings, you have to step outside the box and look for a completely custom solution. Want the performance and tone of an aftermarket exhaust system without having to wake up the neighbors every morning? Get all of the noise you want while maintaining the enjoyable highway cruises and quiet family rides with electronic exhaust cutouts. With multiple options to chose from, we can create the sound you want with a flip of a switch. Sometimes the right intake or exhaust component is not manufactured for your vehicle and often, the parts that are available, are not sound, style, performance, or aesthetic you are looking for. 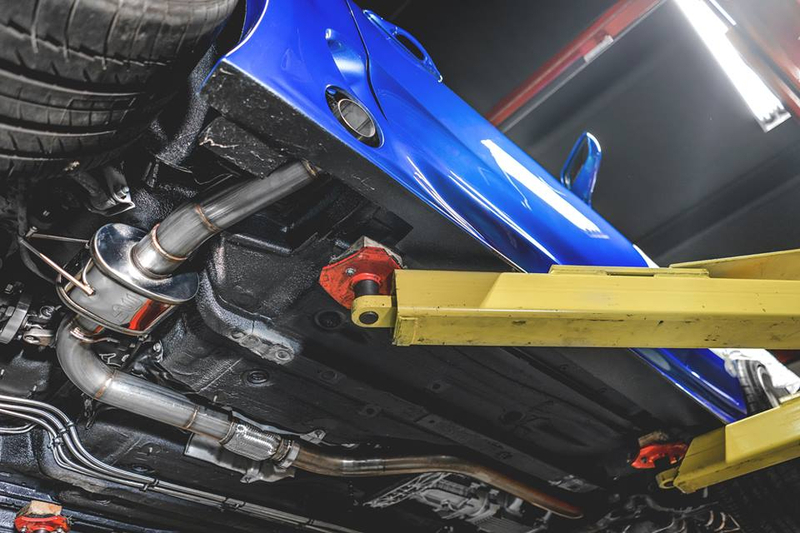 No worries, our team has built hundreds of custom exhaust and intake systems to meet even the most demanding needs. Ever wondered what vehicle would be like with some forced air? Maybe you have a desire to pick up another 200hp, but there are no manufacturers offering a forced induction solution, no problem. From custom turbo kits for Hondas to 7-second X275 racecars, we have built a forced induction solution for nearly every platform. Don’t let your inspiration be stifled by the restrictions of current aftermarket offerings. National Speed fabrication services provide you with true performance creativity, removing the limitations imposed by existing component designs and allowing you to build a 100 percent completely custom solution that exceeds your specific needs. Provided by a full crew of skilled welders, metal workers, and experienced performance professionals, our professionals are always ready to work with you to bring your vision to reality. 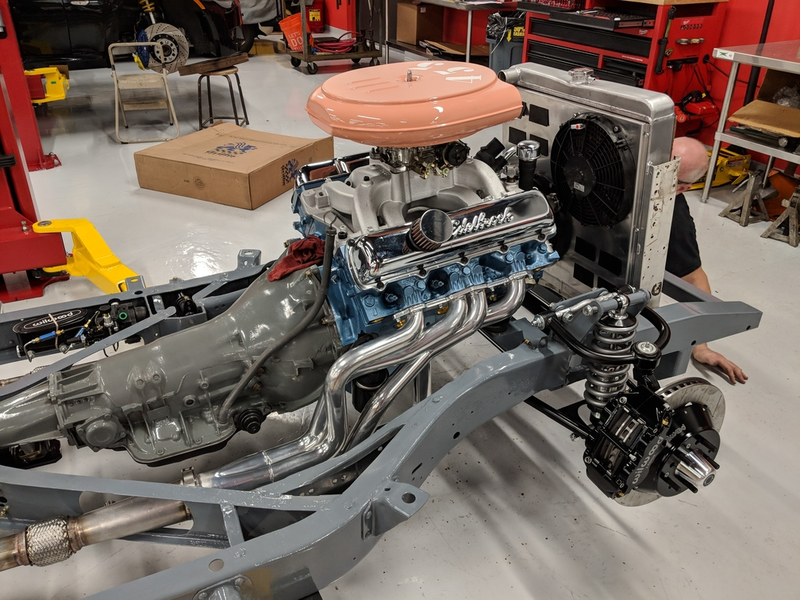 National Speed possesses all of the equipment required to build and test your custom parts so that you can drive off knowing your vehicle is performing as it should. Contact us to see what we can build for you.